Following Danny Boyle's unceremonious departure from the 25th installment of Eon Productions' iconic James Bond series, speculation surrounding his replacement reached fever pitch with everyone from Baby Driver's Edgar Wright to Dallas Buyers Club's Jean-Marc Vallée rumoured to be taking over from the Trainspotting director. However, it took many by surprise when it was announced that US director Cary Joji Fukunaga had signed on to direct the film. 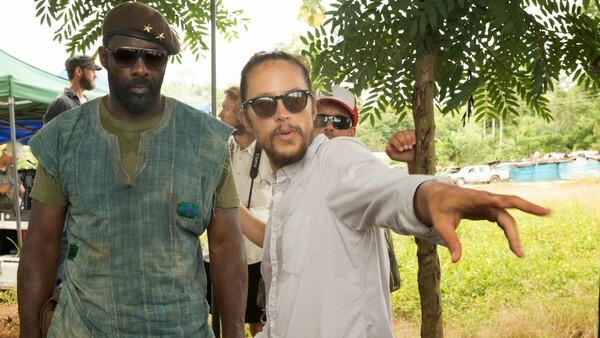 Despite not being as well-known as some of his counterparts, both his film and TV credits are nothing less than stellar, with a filmography including HBO's Emmy Award-winning True Detective and both Netflix's first original feature film Beasts of No Nation and the acclaimed Maniac, which he produced. 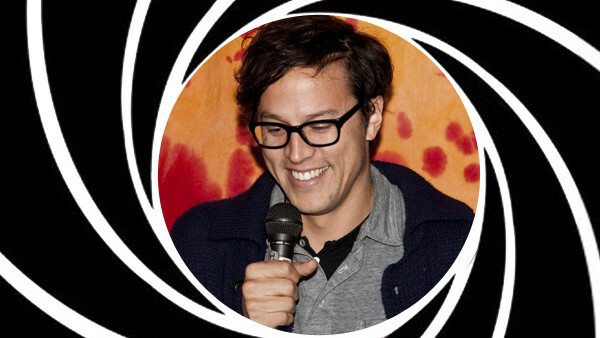 In short, Fukunaga is clearly one of Hollywood's fastest rising stars so now is the perfect time to get acquainted with the man charged with bringing Bond into a new decade. The 11 directors that have contributed films to Eon's James Bond franchise have been of a variety of nationalities including the German-born Quantum of Solace director Mark Forster and Canadian director of Tomorrow Never Dies Roger Spottiswoode. However, perhaps surprisingly, prior to Fukunaga's appointment there had never been a US-born filmmaker at the helm of a Bond film. Fukunaga's appointment is sure to have its detractors, with many Bond purists resenting any US influence on the iconic British series and would be deeply unhappy with anything that left the film feeling like a Mission Impossible or Bourne film instead of the quintessentially British Bond series. 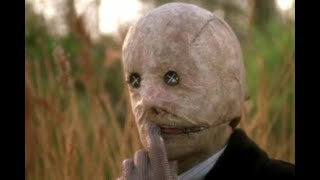 However, the critical response to his 2011 adaptation of Charlotte Brontë’s iconic novel Jane Eyre should reassure these fans. The film, starring Mia Wasikowska and Michael Fassbender, received universal acclaim upon its release with many critics noting the faithfulness to Brontë’s 1847 novel.